Part art, part science - each random pattern is created using a computer generated reaction diffusion algorithm. 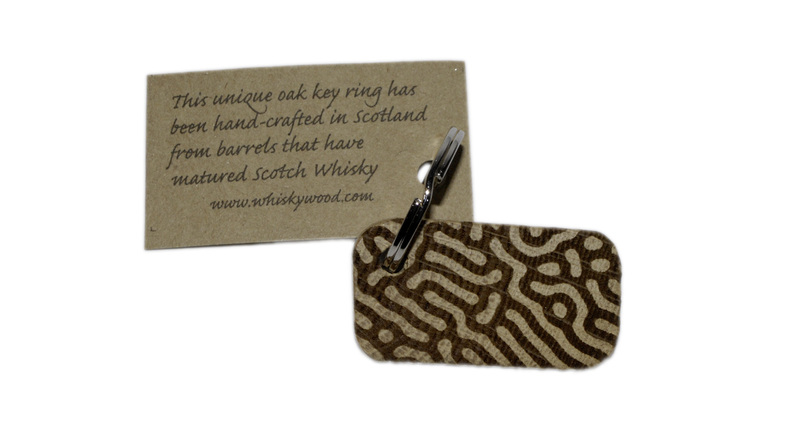 The design is from the Ulbster stone in Caithness and is Pictish in origin - dated around the 7th to 8th Century AD. 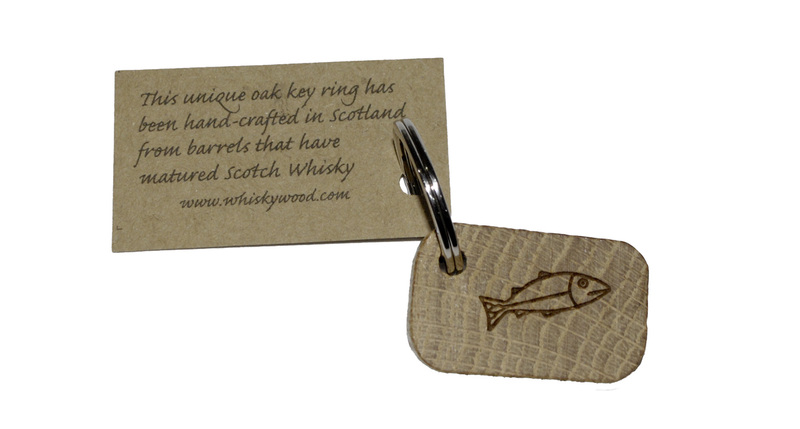 Hand-crafted from old Scotch whisky barrels staves, our whiskywood keyrings are a delight to hold and touch. 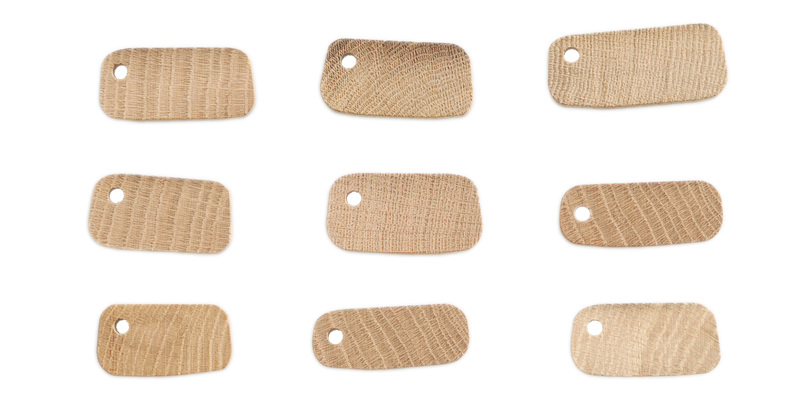 The keyrings are not mass produced, and the wood grain on every keyring is unique. Copyright © 2019 Whiskywood Limited. All rights reserved.